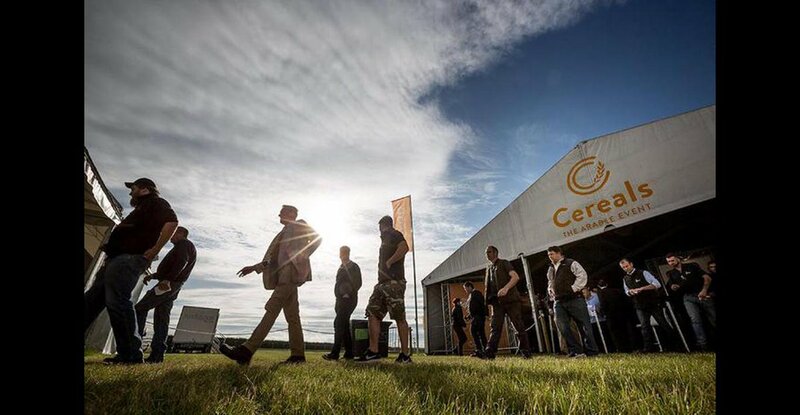 Seamless connectivity between machines, operators and fields is at the heart of John Deere’s latest FarmSight precision farming solutions for arable farmers and contractors, which are featured at Cereals 2017 on the company’s stand (116) and in the event’s new Fields of the Future area. Agricultural production needs to become more efficient in order to serve the growing worldwide demand for food, fuel and fibre while also achieving appropriate margins for producers, especially in times of decreasing crop and increasing input prices. John Deere sees the future of farming in connectivity, making the most of machine, field and agronomist data in the decision making process. The company is pioneering the use of such data based around the MyJohnDeere.com website portal and a range of connected machines and systems. 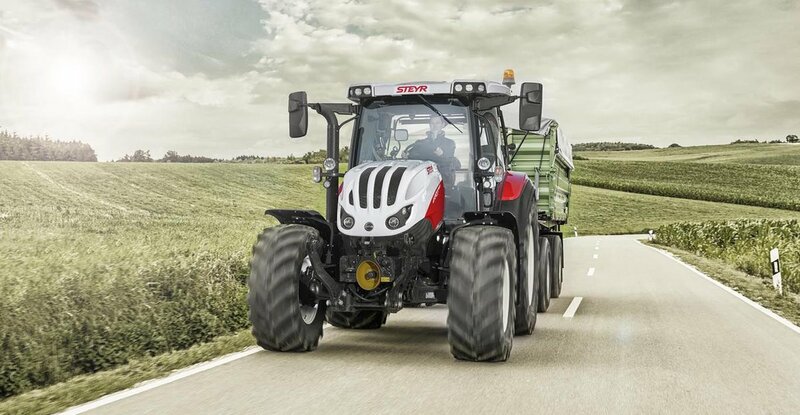 The utilisation of real-time machine and field data and the provision of a wireless connection between the farm or contractor’s office and machinery operators open up significant opportunities in three key areas: increased uptime, higher performance and reduced operating costs all combine to improve production margins. For example, a company survey carried out in the Netherlands in 2015 with a large target group of 243 contractors showed that investment in a connectivity package provided average savings of 56 per cent in administration costs, over 30 per cent faster work processes and earlier invoicing, and a 33 per cent lower risk of errors. “With John Deere FarmSight we are making ‘information enabled agriculture’ a reality, and this remains a core element of our strategy to address the future needs of farmers and contractors,” says Chris Wigger, John Deere’s vice president, sales & marketing for Region 2. “Our customers are managing more widely distributed fields, larger equipment fleets, more and frequently changing operators and on top of this, they must comply with a growing number of regulatory requirements. Our FarmSight solution packages enable them to connect to their machines, their operators and their fields in a fully integrated, innovative manner, with seamless data management giving them full control of the whole production chain. The Operations Centre in MyJohnDeere.com serves as the central online location for farmers and contractors to connect to their machines and their fields. It also allows a wide range of partners to support customers in running a successful, sustainable and competitive business. These include implement manufacturers, agricultural input suppliers, software companies and agricultural service providers such as crop advisors and other specialist consultants. John Deere customers who buy a Connected Farm Management package with their machinery can benefit in a number of ways. Connected to their local John Deere dealer, they are not only buying technology solutions but also receive the appropriate level of product support. Connected to satellites with AutoTrac and iTEC Pro, they benefit from automatic guidance and fully hands free steering systems; connected to implements with Tractor Implement Automation, both machine performance and operator comfort can be enhanced; connected through the mobile phone network to John Deere FarmSight telematics solutions, customers can improve their overall business performance. With the JDLink telematics system, remote display access (RDA), wireless data transfer (WDT) and mobile data transfer (MDT) are available to connect all-makes machines and ISOBUS implements to the customer’s personalised Operations Centre through MyJohnDeere.com. With the customer’s approval, John Deere dealers can remotely connect to machines to update software, access diagnostic codes and perform troubleshooting. Using RDA, farm managers, experienced operators, the local John Deere dealer or even an implement manufacturer can provide remote operator support to optimise machine and/or implement set-up and help with any operator queries. WDT allows two-way exchange of set-up files, prescription maps and documentation data between the office and the machine in the field. It automates data transfer and reduces the risk of losing information. MDT delivers similar basic features to WDT, but mainly targets older John Deere machines and equipment of other makes that are not enabled for CANbus data collection with JDLink. Both of these solutions can save customers significant time and add flexibility by supplying reliable real-time data. John Deere has also developed the new MyJobConnect and MyJobsManager apps, which help users to organise and carry out jobs more efficiently and cost effectively in real time via mobile devices, without the need for paper records. John Deere is also the first full-line agricultural manufacturer to introduce a navigation and logistics optimisation system specially designed for farm use.